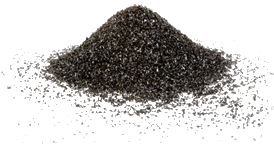 The Canadian Biochar Consortium have initiated a large-scale on-farm trial to determine the viability of different types of biochars for agriculture use. Another focus, less relevant to New Zealand under the present political climate, is the use of biochar as a tool to mitigate the effects of climate change. See the short article on farms.com. No further info at this time but this is a study that is worthy of our ongoing attention.